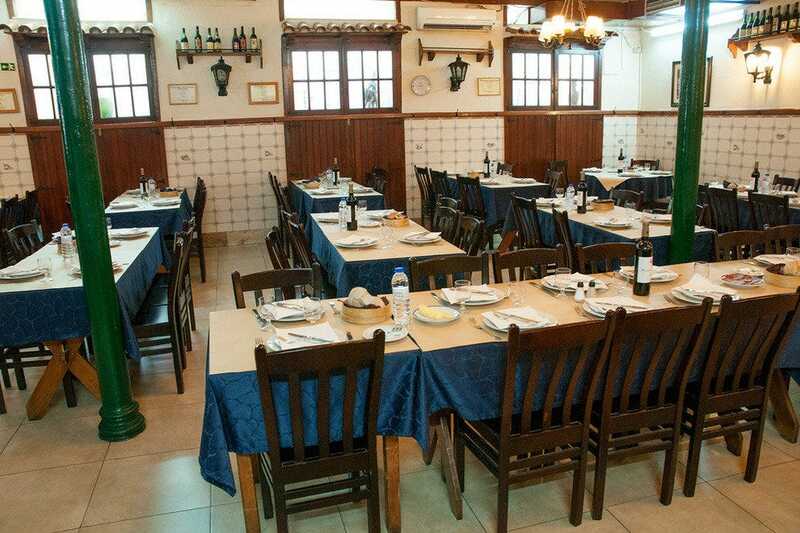 Housed in a refurbished 19th-century coach house, the rustic atmosphere and country-style appeal of this wonderfully authentic restaurant is heightened by a menu that draws on traditional Portuguese recipes to regale diners with dishes like bifinhos de porco com abacaxi (pork chops with pineapple fruit) or arroz de polvo com camarão (octopus rice with prawn). 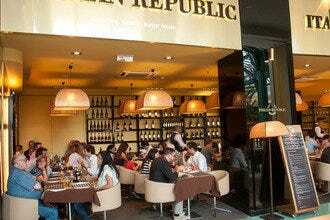 The wine list is solid, and customers will notice an impressive wine rack near the entrance stacked with some excellent reds and whites from across the country. 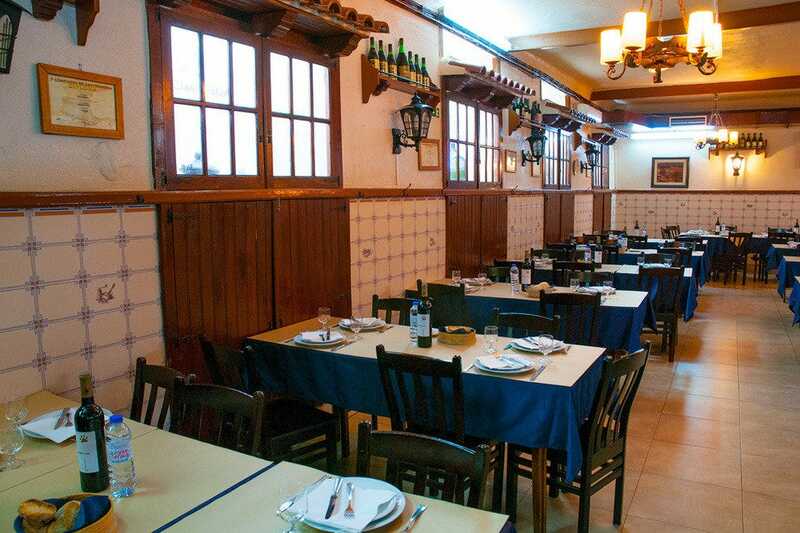 For such a noted eatery (the restaurant is run by the same people responsible for David da Buraca), the cuisine is attractively inexpensive but I still prepared to the highest order. 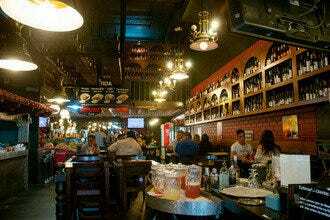 Closed Wed. 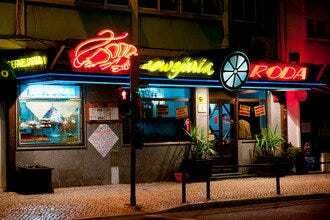 Restaurants near Estádio da Luz: "You can order plates specially prepared for two persons, which represents great value for money." 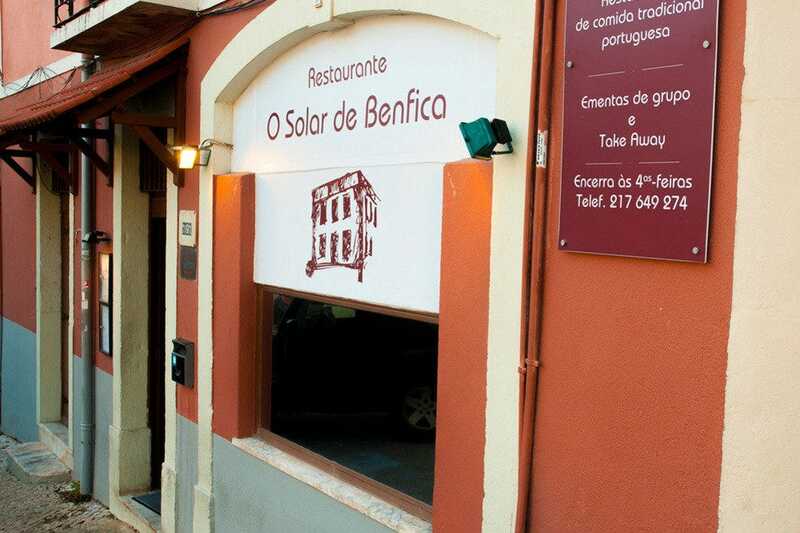 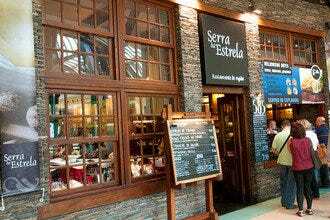 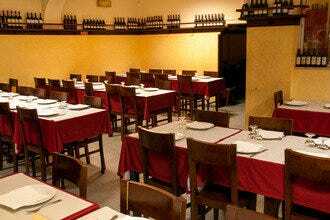 Best for Restaurants near Estádio da Luz Because: Locals have been eating at O Solar de Benfica for years, and it's within walking distance of Benfica railway station.